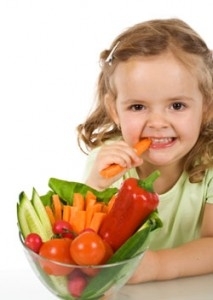 Ensure Your Child a Healthy Diet. 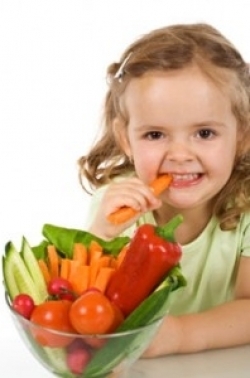 A healthy diet is of great importance from early age until old age. 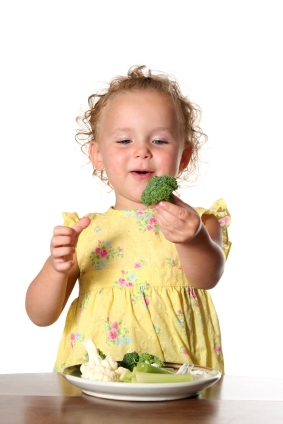 A healthy diet can ensure a normal and healthy development from early age so make sure your child receives the proper education about being healthy from early age. 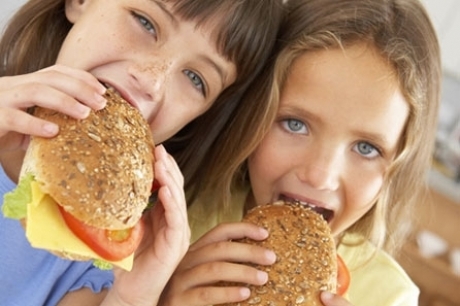 Find out how you can ensure your child a healthy lifestyle. We live in a world where time is precious and where fast food is becoming more and more popular. Ready to eat fast foods seem to take over traditional cooked meals because of the time saved not cooking. One of the things that most people don't know are just choose to ignore is the foods vitamin content and quality. More and more children are note ensured a healthy diet, that diet being replaced with processed foods that have no nutritional value. It is true that processed food does taste goo but did cooked food can taste better. There are so many recipes available that are easy to to in order to ensure your family a healthy diet. Unhealthy dieting and weight gain are becoming a major problem among children as well as adults. The extra pounds can cause several life threatening health problems. Hear disease and diabetes are the most common problems related to weight problems, and they are something everyone would want to avoid. As a parent your child's health should be your top priority and his diet is the way to ensure a healthy growth and development. 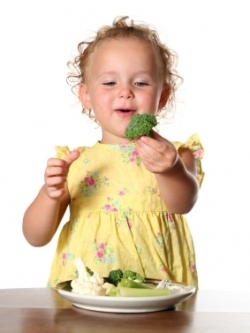 Pay attention to what your child is eating from early age this way you will ensure a healthy start in life for your child. Be responsible and try to adapt your family to a healthy lifestyle. You will feel the results in no time and will not regret it.